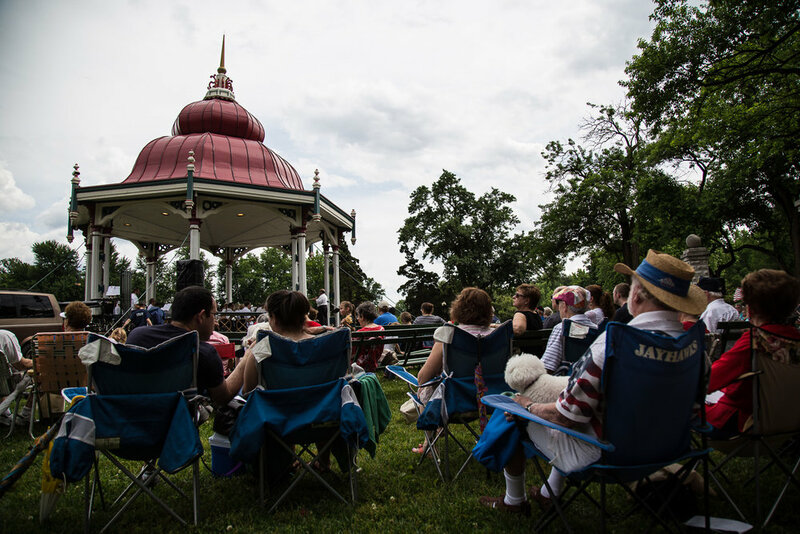 Each year, Tower Grove Park features an array of special signature and featured events. These each present a wonderful opportunity for local businesses, corporations, foundations, and individuals to offer support for loyally-attended events. For more information on event sponsorship, fill out the form below or visit Event Sponsors. Choose all the events you would like to learn more about sponsoring. Thank you for your interest in sponsoring a Tower Grove Park signature event! We will be in contact with you shortly. 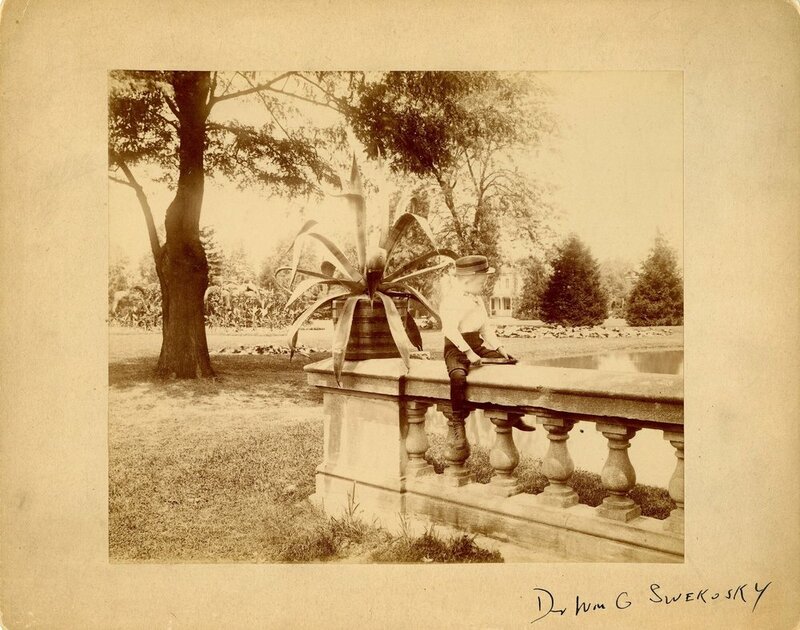 Feb. 3, March 3, April 7 | Guest speakers discuss the history of parks, gardening, St. Louis, and Tower Grove Park. May 15 and 16, 2019 | Tower Grove Park will celebrate spring in style at the annual Flower Power benefit and cocktail reception. June 22, 2019 | Progressive Pavilion Party, hosted by the Young Friends of Tower Grove Park, will feature live music and food and drinks donated by local restaurants and bars! 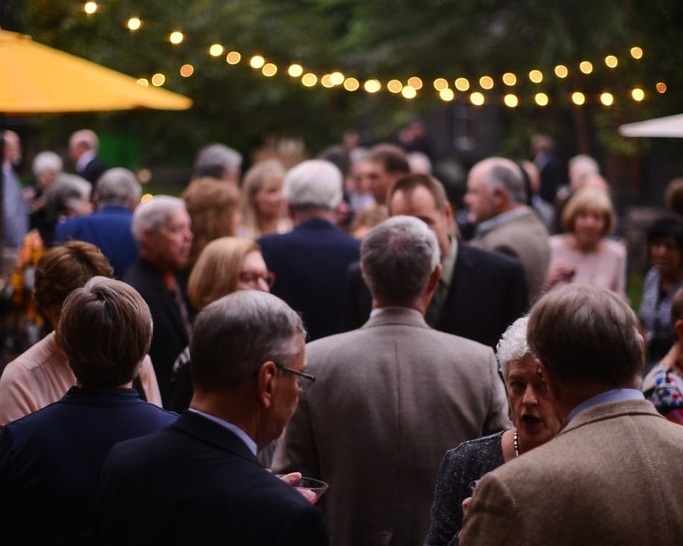 September 27, 2019 | Join us for a night of delicious hors d'oeuvres, live music, and elegant cocktails in a historic Lafayette Square home. October 2019 | This family-friendly Halloween event is open to the public and will feature music, food trucks, candy, arts and crafts, games, a costume contest, and a movie. 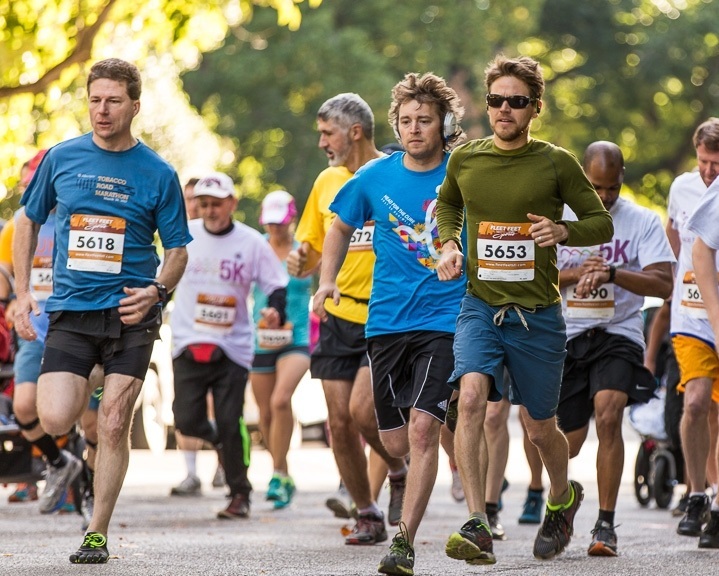 November 2019 | Enjoy the beautiful scenery of Tower Grove Park while helping the Young Friends raise money for the restoration and maintenance of one of our City’s greatest gems!